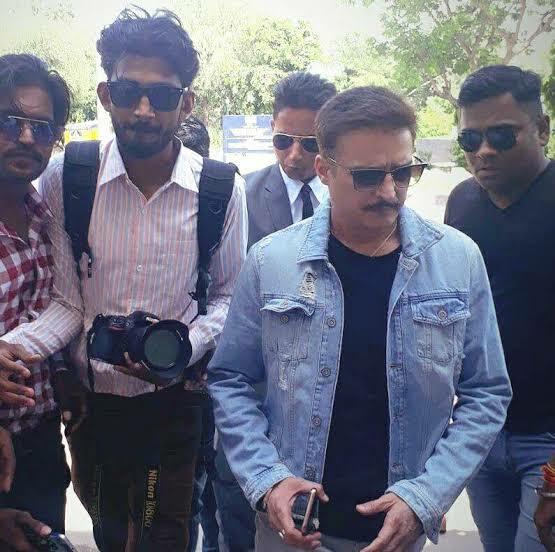 Jimmy Shergill, who has a cameo role in Sanjay Dutt's Superhit film Munna Bhai, will once again be seen with Sanjay in the film 'Saheb Biwi aur Gangster 3'. 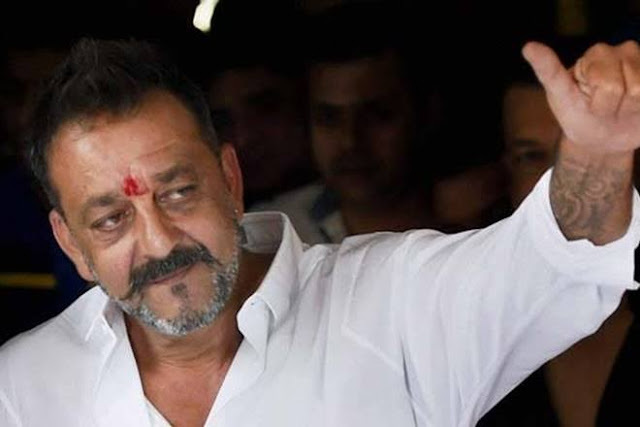 Recently, during the promotion of the Upcoming film, Jimmy has given an interesting story related to Sanjay Dutt. 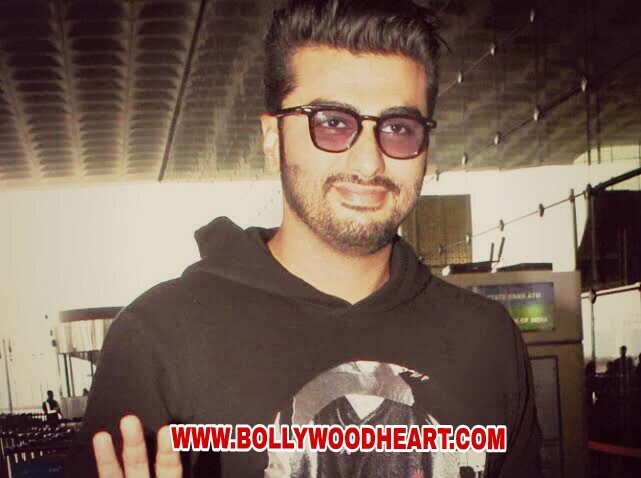 Jimmy said that there was a scene in the movie Munna Bhai when I had to slap Sanjay Sir. When I came to know of this, I refused. Even I refused to roll. Jimmy explains that the film started shooting, the day the scene was to shoot, I did not come out of the van. Then the director of the film Raju Sir came to prepare me, but he got tired and went away. After this Arshad Warsi came to explain to me in my van. He said, do not think so much about the scene, just do the scene. Jimmy did not even understand his point. 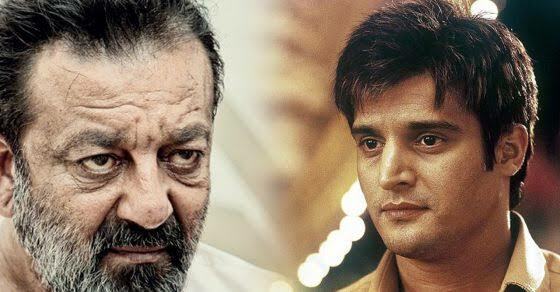 At the end, Jimmy Shergill was ready when Sanjay Dutt came to his van and told about the need for a slapping scene. He said, do not think much, after this action of your character, there is a big change in the story. So you feel free to shoot the scene. Jimmy is ready to accept Sanjay's case for this scene.